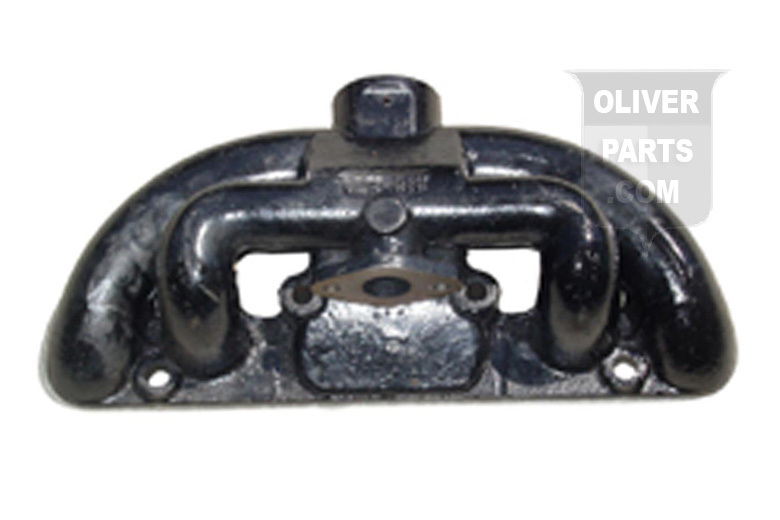 Replacement Intake and Exhaust Manifold, If yours is cracked, rusted or broken, then this is the replacement for you. Fits 4 cyl Oliver OC3 and HG Oliver Crawler. 10" Center to center outside bolt holes and 15" overall.